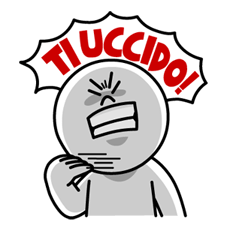 http://www.line-stickers.com/ – Moon: Italia Edizione Speciale Line Sticker | Moon learns to send kisses, make jokes, and express himself like an Italian. 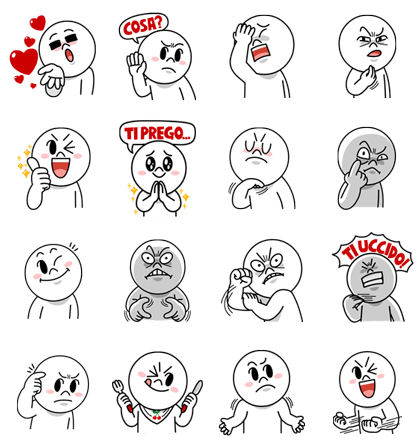 Spice up your chat with this set of special edition stickers. Manager Matsuoka’s Hot Hot Stickers!